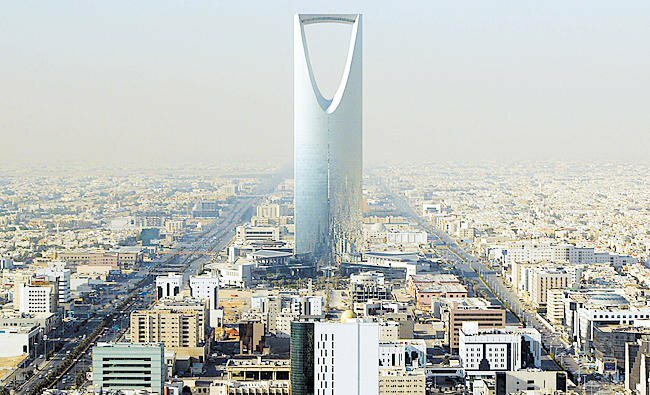 Saudi Arabia’s reform process is heading in the right direction, but the Kingdom needs to “scale up” in certain areas of the economy, according to the International Monetary Fund (IMF). The IMF’s director for the Middle East and Central Asia, Jihad Azour, told journalists in Dubai that prospects for foreign direct investment — which the Kingdom has sought to attract in its strategy to get away from oil dependency — would benefit from more government measures to increase public sector involvement. “What would have an impact is how oil prices will have moved going forward, and a certain number of other indicators like the pace of fiscal adjustment and the reforms that Saudi authorities will implement going forward,” he told Reuters this week. The IMF predicted Saudi gross domestic product would expand 2.2 percent this year and 2.4 percent in 2019, after shrinking 0.9 percent last year. Economic growth in the Gulf will recover in 2018 from a contraction last year but remains vulnerable to volatility in crude oil prices, the IMF said on Tuesday. The global lender predicted that an overall energy price recovery from 2015-2016 lows would spur the economies of the six-nation Gulf Cooperation Council to grow by 2.4 percent in 2018 and 3.0 percent in 2019, after a contraction of 0.4 percent last year. But “the growth outlook for oil exporters remains subject to significant uncertainty about the future path of oil prices,” the IMF said in its Regional Economic Outlook for the Middle East and North Africa (MENA).